Our love of modern design doesn’t end with just furniture and interiors. Really we look to all great design for inspiration. 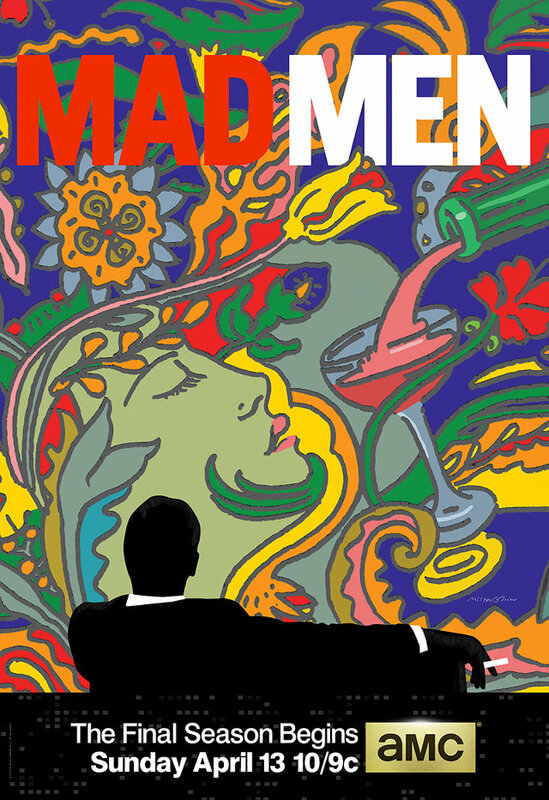 And it doesn’t get anymore inspirational than Milton Glaser. His latest project, It’s Not Warming, It’s Dying, once again breaks boundaries and shows a simple and clear image to communicate his message. 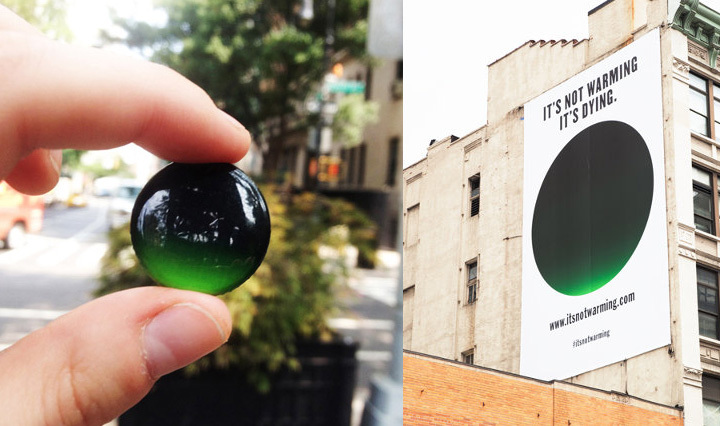 “It’s Not Warming, It’s Dying” campaign to bring awareness to climate change. This isn’t the first time Milton has been a trail blazer. The man who created the “I ♥︎ NY” logo, the iconic Bob Dylan poster, the Brooklyn Beer logo, and co-founded the New York magazine has consistently presented strong and eye-catching looks. His work seamlessly translates to today’s world, and still sets the standard. 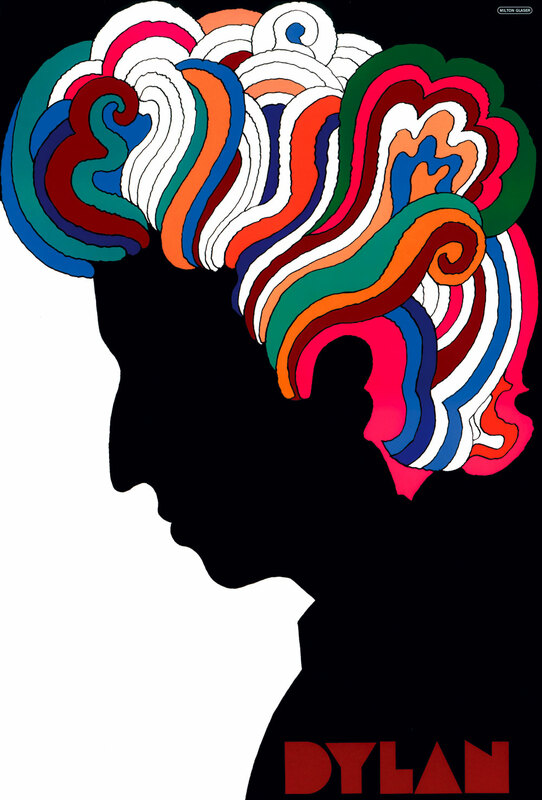 Glaser created this iconic Dylan poster to be folded up and distributed with his Greatest Hits album.